Courtesy of Marcela Flores-Jose, RE/MAX Alliance Realty. Directions: North bound on S James H McGee then left onto Hoover Ave. and right on Evergreen Ave. Please, send me more information on this property: MLS# 787365 – $49,900 – 552 Evergreen Avenue, Dayton, OH 45402. 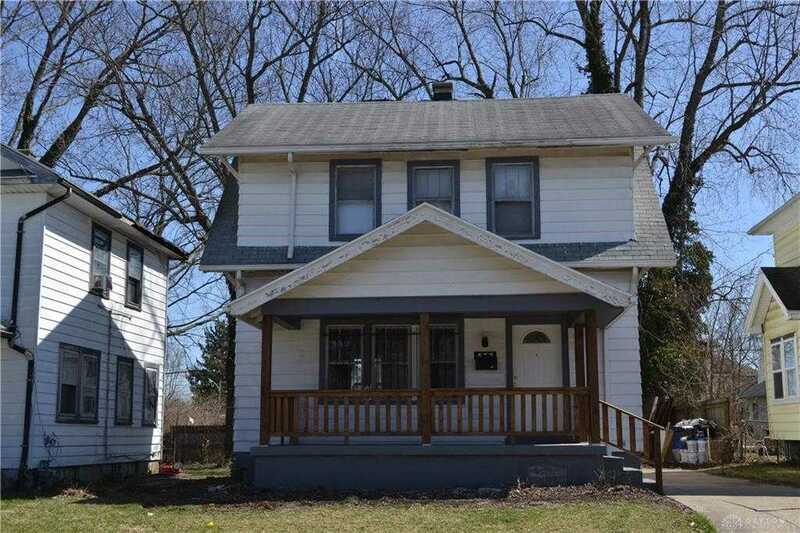 I would like to schedule a private showing for this property: MLS# 787365 – $49,900 – 552 Evergreen Avenue, Dayton, OH 45402.